It’s been over four years since version one of the Lean Desk was released back in 2013. 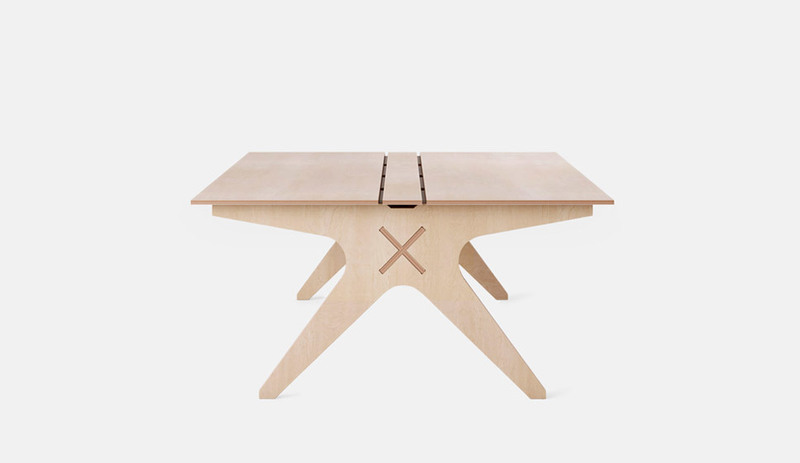 Originally designed for Mint Digital, the desk existed before Opendesk itself. Through this design, the concept behind our ‘Open Making’ model was born. 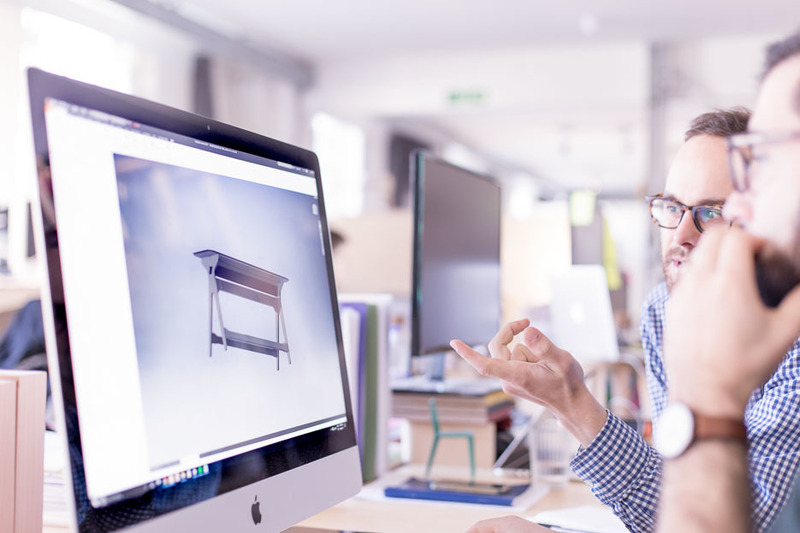 Over the years, the Lean Desk has been through multiple iterations aimed at making it more functional for users and more makeable for makers. Our latest revamp is our most significant to date with a host of improvements from new features to custom length options. 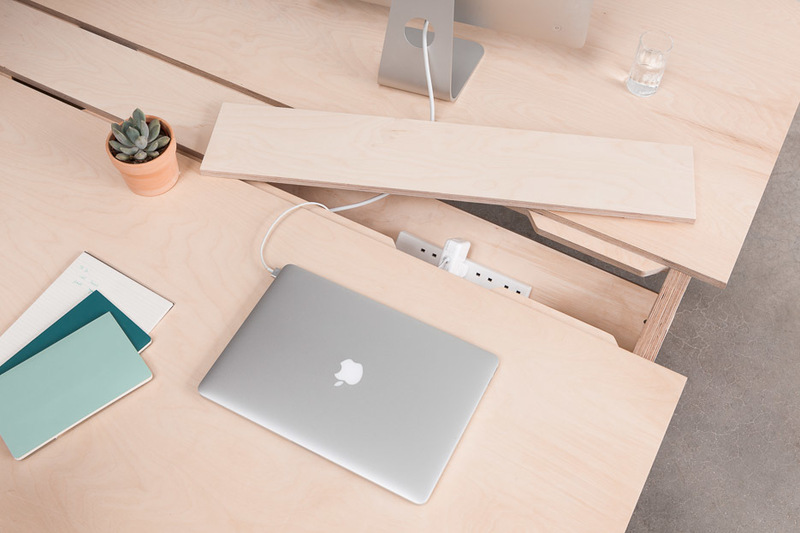 Our first foray into digital fabrication and distributed manufacturing, the Lean Desk is a flexible four person workstation built for startups and established teams alike, and is popular for its spacious work surface and clever cable management. In the early days of Opendesk, the then team of five worked around one of these trusty workhorses when at start-up incubator Wayra. Now, our team of 16 work around a row of four and we’ll continue to add more desks as we grow. 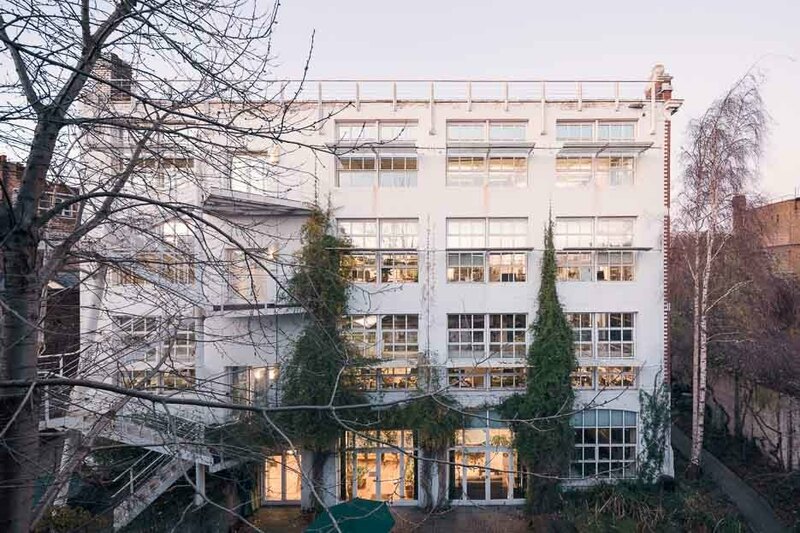 Going back to the start, as architects and part of the team at Architecture 00, Joni and co-founder Nick designed a piece of furniture for software company Mint Digital. 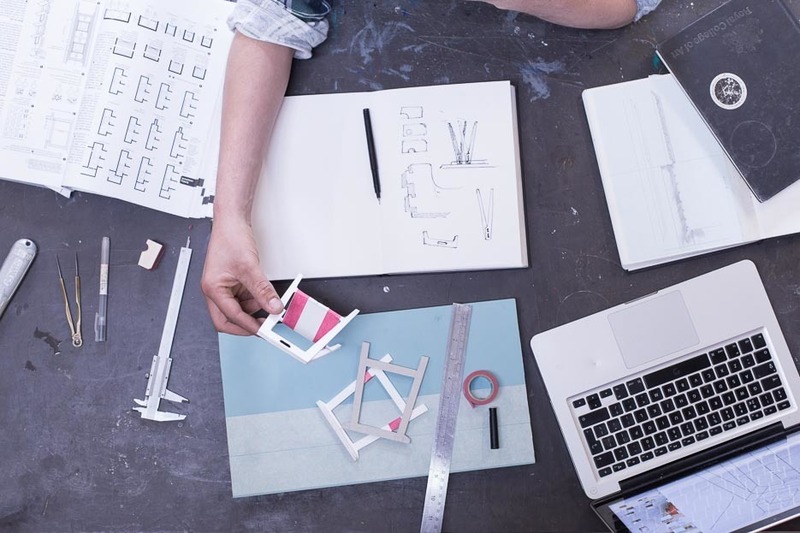 Their brief was to design a number of workstations that were affordable but could also be made more quickly than ordering from a major supplier. Joni and Nick found that they could make desks from sustainably-grown forests, and build them locally in less than three weeks. 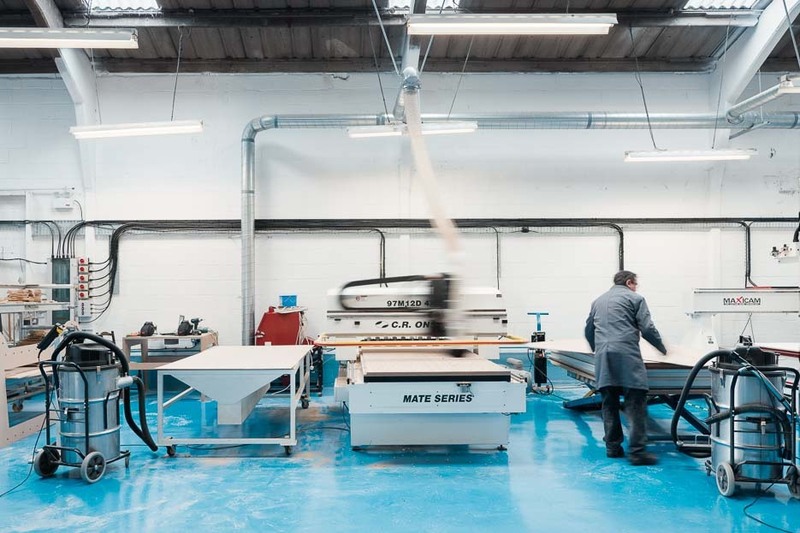 Because the tables were designed to be made with digital fabrication tools they were able to make them just a few miles away from Mint Digital’s central London offices, with local maker I.J. CNC services. They named the table the Lean Desk, a play on the principles of lean production and the need for start-up companies to be agile and ‘lean’ in their development. Ian Jinks, founder and owner of I.J. 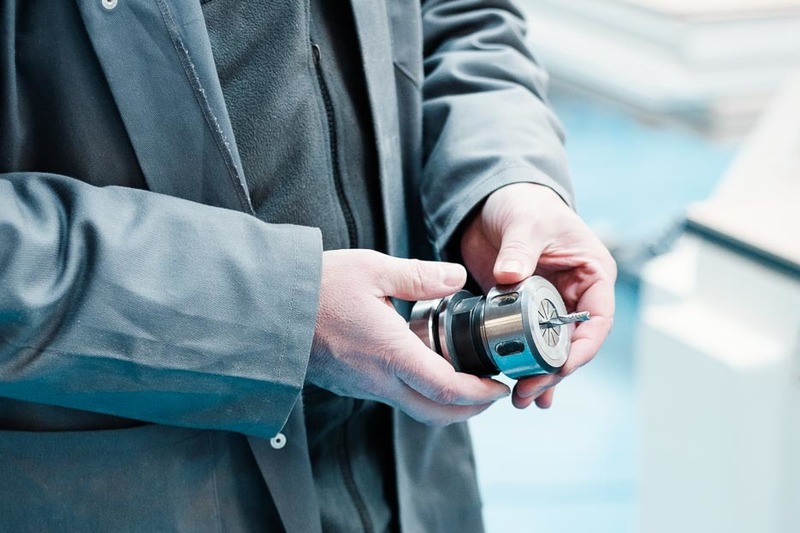 CNC services, joined Opendesk in 2013. 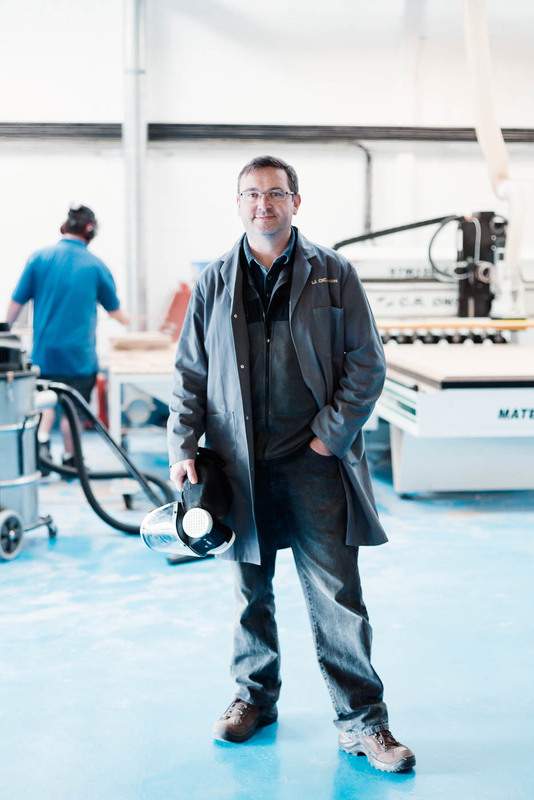 As one of the earliest members of our maker network, Ian has helped us deliver locally made furniture across London, delivering some of our earliest work for Greenpeace and Kano. He made the very first Lean Desks and has helped us develop the design with regular feedback. The real breakthrough came when Mint wanted to replicate the same desks in their New York office. Rather than shipping heavy timber around the world, Joni and Nick found a Brooklyn-based carpentry workshop with a CNC machine. 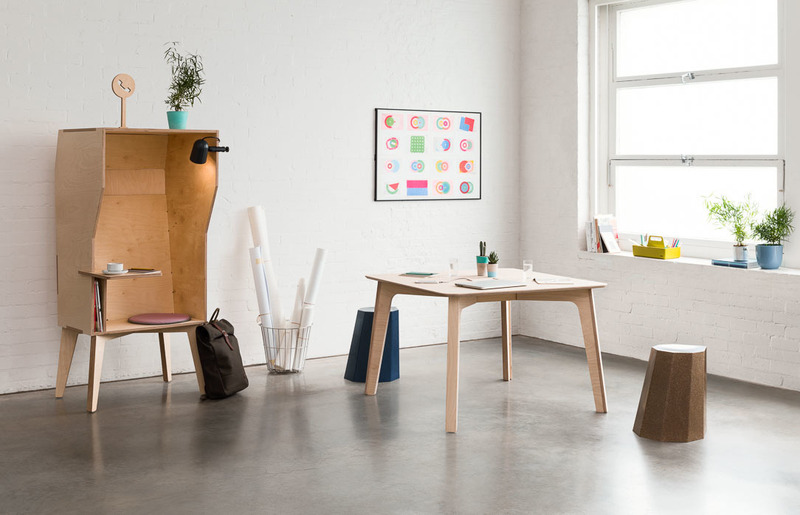 They sent the maker the digital files to make the same Lean Desks local to Mint’s New York office. 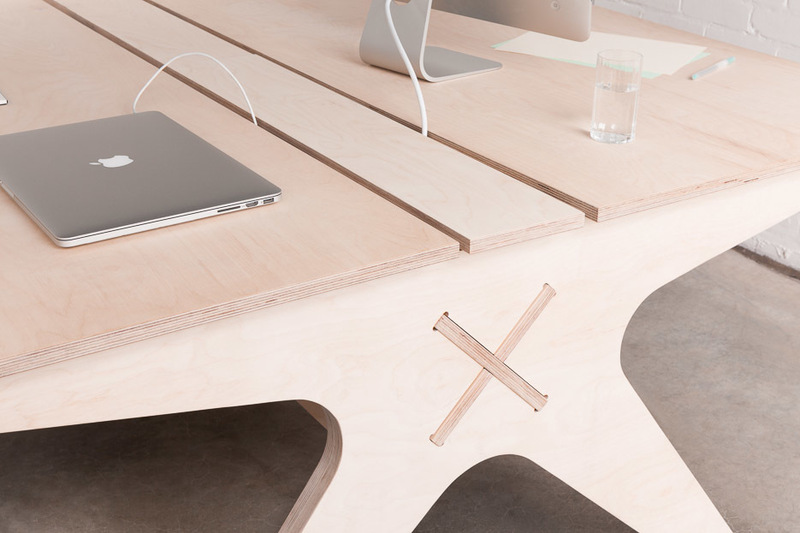 By turning hardware into software it was possible to ship only the digital file across the Atlantic – and the core idea behind Opendesk was born. 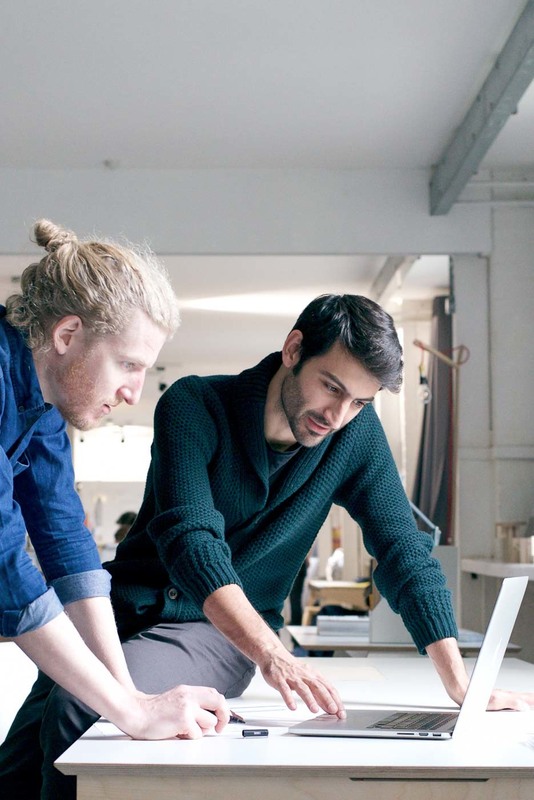 By turning hardware into software it was possible to ship only the digital file across the Atlantic – and the core idea behind Opendesk was born. Over the past couple of years, we’ve had requests for Lean Desks in all shapes and sizes. 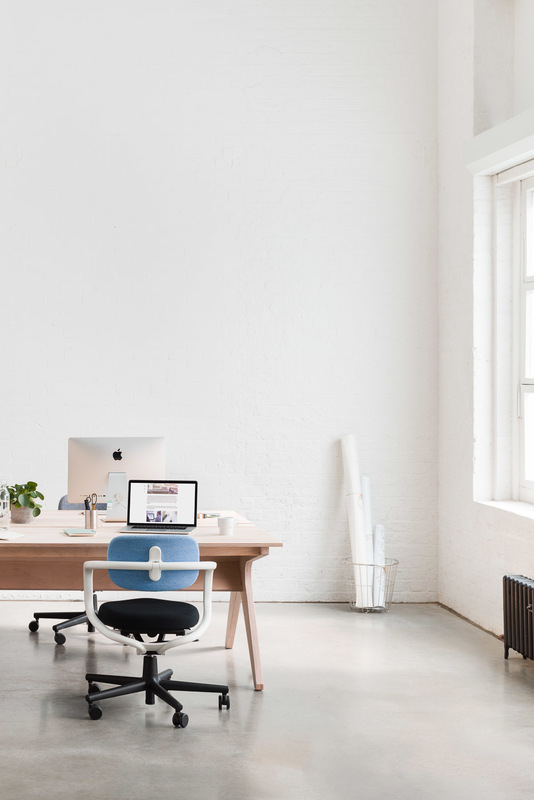 Whilst we can’t say it’s possible to order a Lean Desk with diamanté table tops, we have added a lot of choice by officially launching our customisation service, allowing you to choose any length between 1200mm and 2400mm - we’re firmly of the view that no one size fits all! So it’s now possible to request a 1301mm long Lean Desk to perfectly fit that awkward void in your office if you really want it. And it’s all thanks to fantastic work from our Design and Engineering team who have worked tirelessly to make this possible. We’ve worked on some fantastic projects over the past three years. 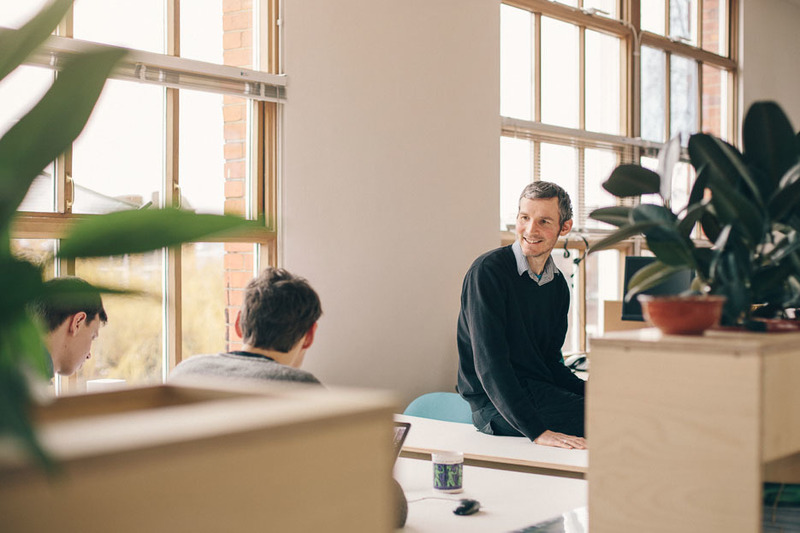 From big names like Nike, Google and Greenpeace to emerging start-ups like Kano, we’ve kitted out our fair share of workplaces. Visit any of our biggest and best projects and one product will stand out - the Lean Desk. It’s been a popular choice since the first one rolled off Ian’s workshop floor back in the day. Music (in Lean Desk video) by Doctor Turtle, Which That is This, licensed under a Creative Commons-Attribution license. 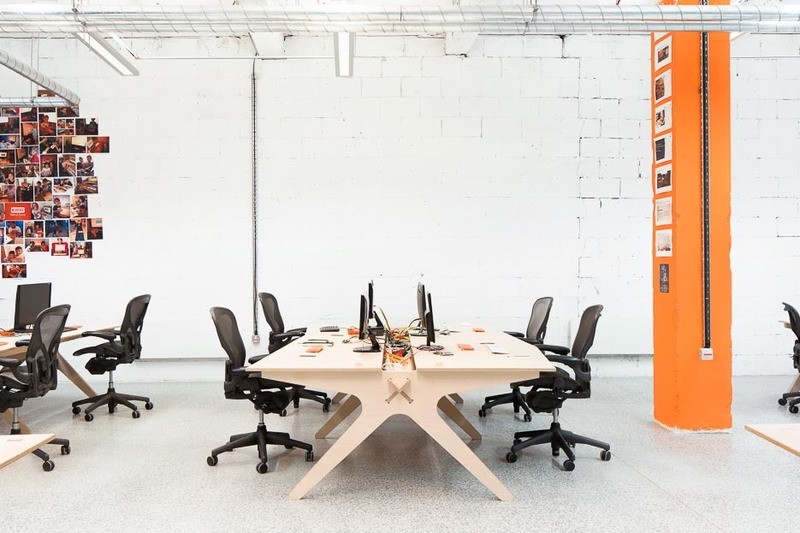 We're excited to launch the brand new Hot Desk; designed with casual co-working in mind. 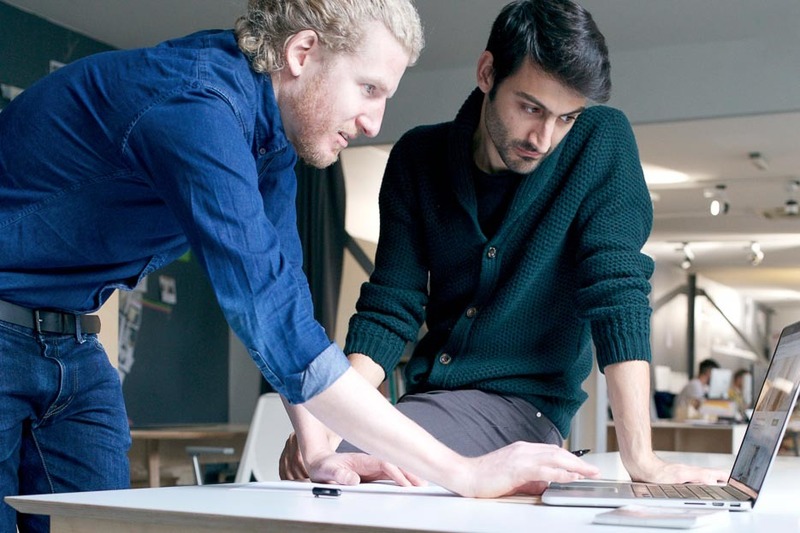 Want your design on Opendesk? 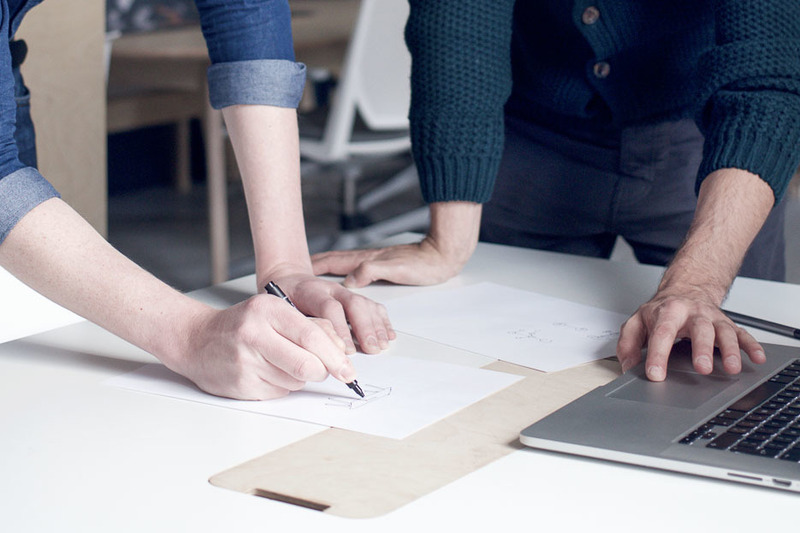 We're very excited to launch our first public design brief: Opendesk for Open Plan.